Erin McNicholas is an Associate Professor at Willamette University. She received her M.S. and Ph.D. from the University of Arizona, and her B.A. in Mathematics and Physics from Willamette University. She has extensive experience mentoring undergraduate research, including two previous Willamette REU groups, and is currently co-director of the Willamette REU program. 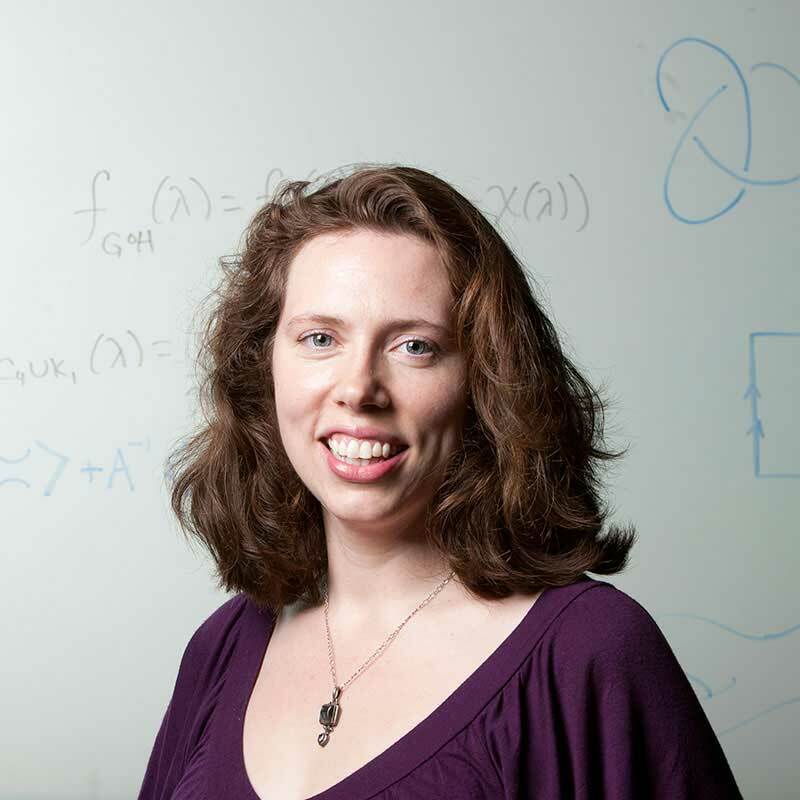 She has mentored women in mathematics through the Carleton College Summer Mathematics Program, the Expanding Your Horizons program, and the Willamette University Women in Math, Computer Science, and Physics Group. In her spare time, Erin enjoys hanging out with her 2-year old and 6-year old sons.